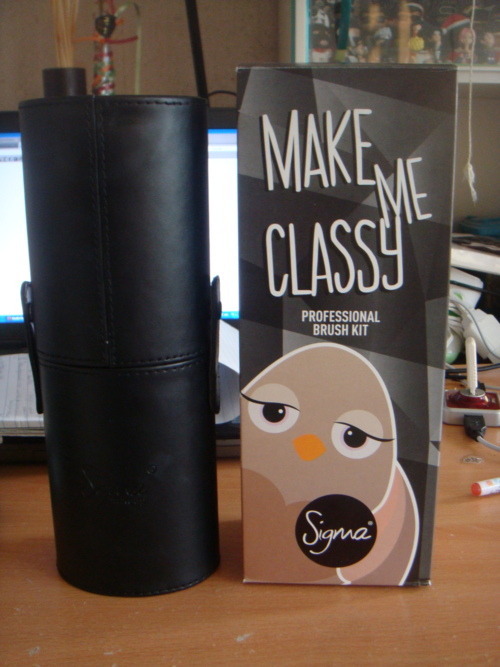 Wooohoo happy to be an owner of the Sigma Make Me Up Professional Brush Kit in black! The reason I chose black is because that it looks the most professional as my first brush kit ever. I ordered on sigmabeauty.com and it costs included shipping around the €82. It is expensive, but everybody is raving about this kit on youtube, that I decided to invest in it! It also comes in other colours. The shipping was 5 days and the package was well packed! 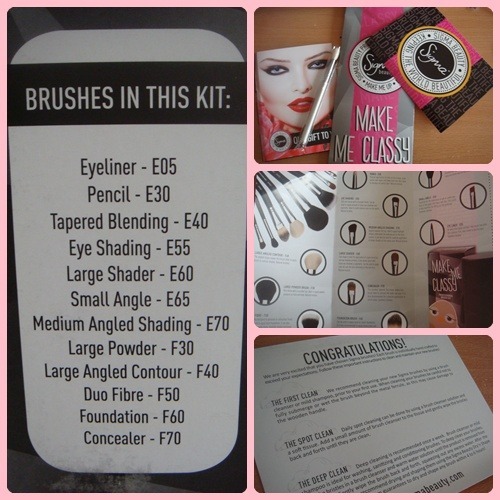 It came in the same size as the kit box with instructions like how to clean, and information about each individual brush, which was very useful. I also got an extra little blending brush as a gift! Eyeliner - E05 - An extra-fine tipped synthetic fiber brush that delivers a precise, firm, even stroke to line the eyes. Pencil - E30 - Precise application of color on the crease, outer corner, and upper and lower lash line. Also ideal to smudge out pencil liner. Natural bristles. When I opened the kit all the 12 brushes were individually packed in plastic. But a few didn't get packed in a firmer plastic cover. Only the Duo Fibre, large powder, eyeliner and a few more. What I also noticed was the fly aways of a few brushes. When I washed the brushes for the first time before use, some brushes lost their hair/bristles. I don't know if that's normal? I had high expectations, so I didn't expect that. But on the other hand I don't know anything about brushes at all. But anyways, the brushes feel so soft! I've never felt such soft brushes. 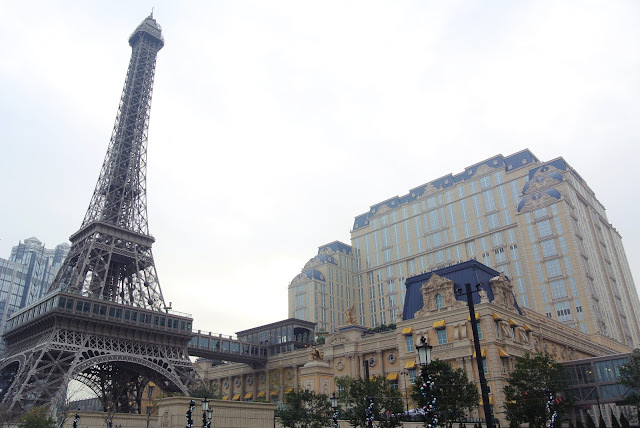 I did bought a drug store blush brush in HK a few years ago, but it felt so hard on the skin. But these Sigma brushes are so soft and dense! Especially the large powder brush! I really like using this brush for powder all over the face. For daily applying my bb cream/foundation, I prefer using my fingers. By using the tips of my fingers it save time, more control of applying and immediately blending into my skin (because of the warmth of the finger). And I don't want to use the foundation and concealer brush because they are so pretty hehe. My favourite eye brushes are the Medium Angled Shading, Pencil and Tapered Blending. 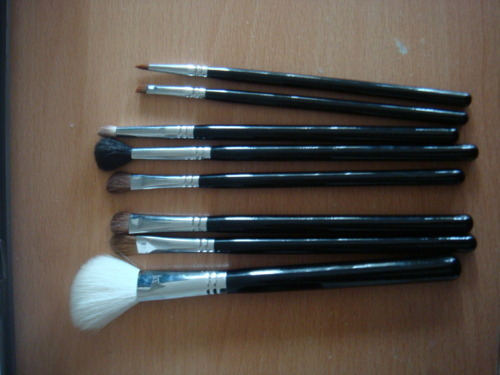 I feel that the eye make up is all about depth and blending, therefore are these brushes very useful! The container is functional. You can close the top and bottom for travelling and keeping away for the dust. 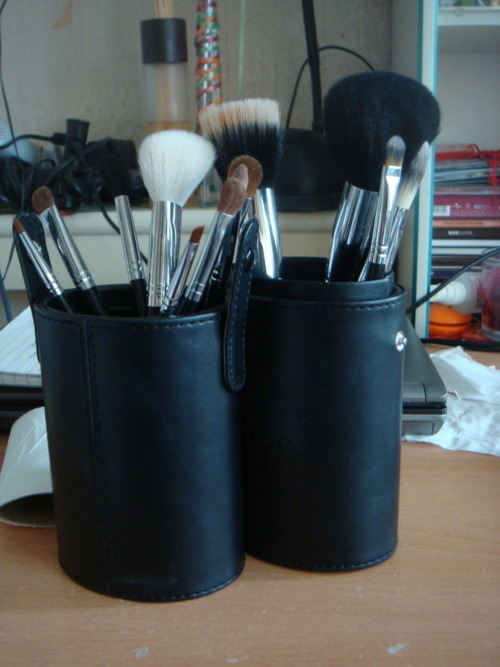 Open them in half for holders to put your brushes in. You do have to look out for the bristles of the brushes to not stick between the container. The bristles will get deformed. Open and close the container carefully. What I really like about Sigma is their interaction with their target population. They sponsor a lot of make up guru's on Youtube. With results that a lot of people will buy their products. 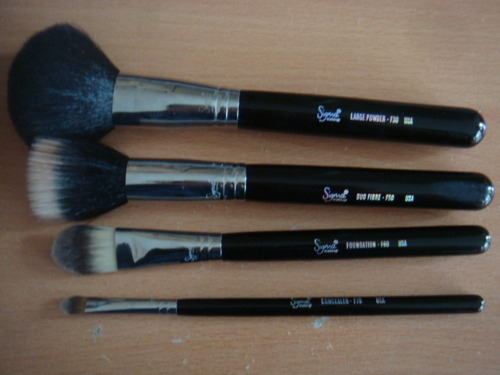 I am very happy with my brushes, they are expensive, but they are from really high quality. The reason why I persuaded myself to buy is if you calculate it: €82/12 brushes = €6,80 per brush! And that's quite cheap compared to buy each brush individually. Plus it comes in a very handy container. 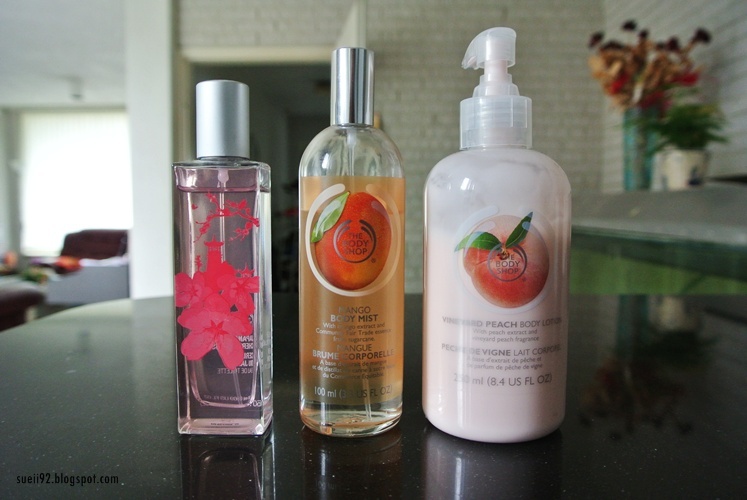 But you can also buy this set without the container. 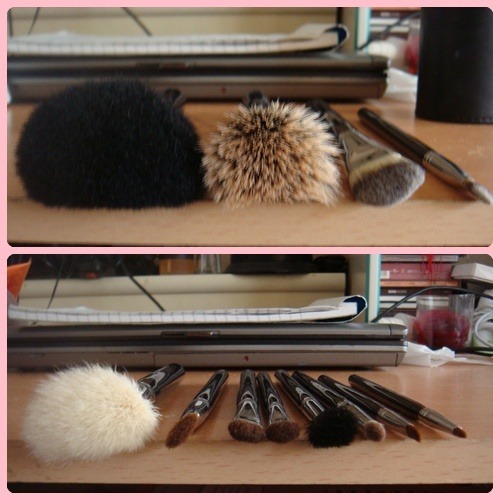 Get your own sigma brushes now!